The 10x25 model is similar in style and function to the 8x model, but the higher magnification pulls in greater detail to distant objects. Lightweight, easy to carry and comfortable to hold. 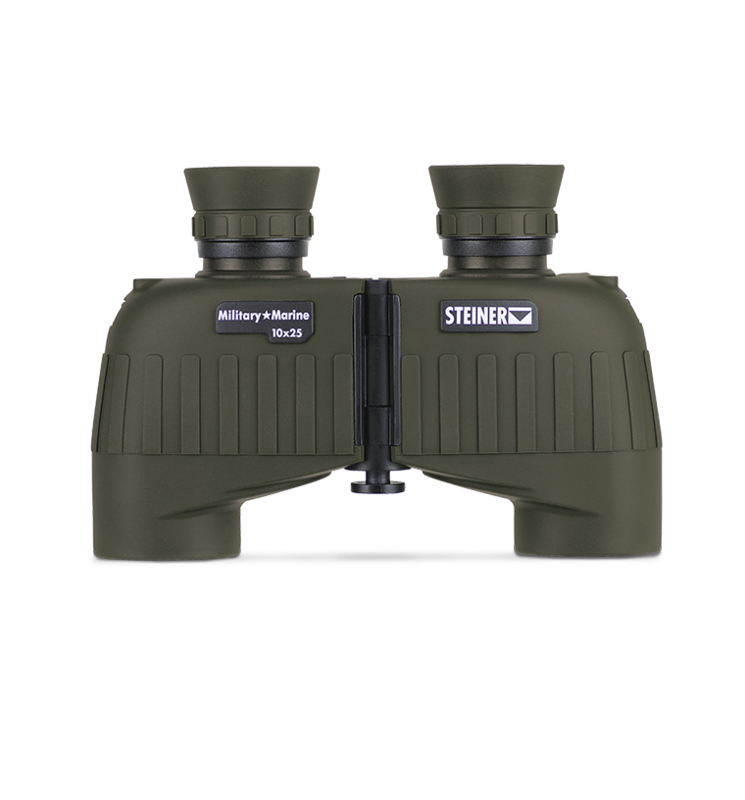 The Steiner mini-porro prism binoculars are perfect for sporting events, concerts or just taking in the view. The compact size makes them easy to carry in a pocket, or to stow in a backpack or vehicle console. Sports-Auto-Focus means you focus once for your eyes and never miss any of the action.